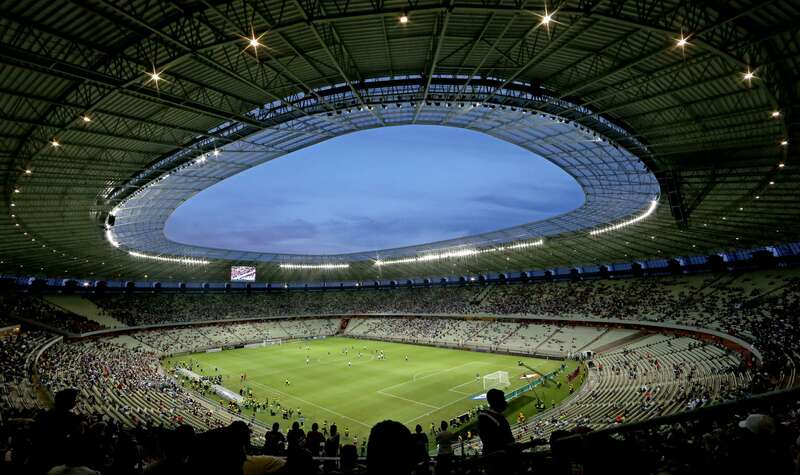 São Paulo, Brazil – Royal Philips (NYSE: PHG AEX: PHIA), the global leader in lighting, today announced that it is lighting 9 of 12 stadiums that will be used as venues for this summer’s soccer tournament in Brazil. Philips’ will add spectacle and excitement through its advanced lighting solutions. The façades of five stadiums will be lit high lighting the architecture of these great landmarks, while the pitch lighting at five out of 12 stadiums will ensure that TV watchers can see every moment, emotion and detail of the beautiful game. 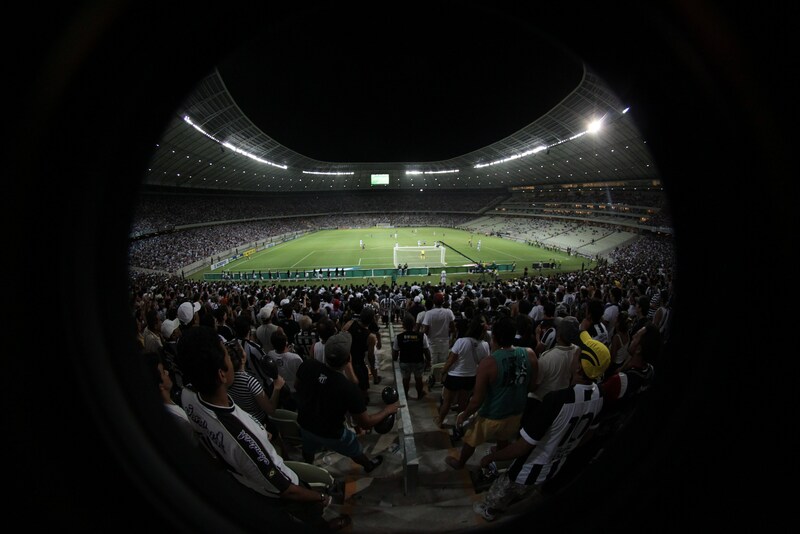 Pitch lighting will be provided at Fonte Nova (Salvador), Castelão (Fortaleza), Arena Pantanal (Cuiaba), Arena da Baixada (Curitiba) and Arena das Dunas (Natal) and façade lighting at Maracanã (Rio de Janeiro), South America’s largest stadium, and Arena Pantanal (Cuiaba), Beira Rio (Porto-Alegre), Fonte Nova (Salvador) and Arena da Baixada (Curitiba). Philips, a leader in advanced sports lighting, will provide ArenaVision pitch lighting that enables HDTV, 3D and super slow motion replays, making sure viewers do not miss one moment. At various venues, Philips will also light areas around the stadiums, such as the stadium façade, conference areas, shops, hospitality suites, changing rooms and the players’ tunnel. Stadiums are not just about football; they are beacons to the cities and countries that host major sporting events. 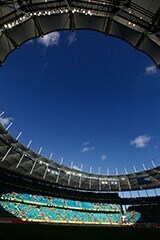 A great stadium can galvanize support, attract tourists and reflect a city’s place on the world stage. Philips has installed the façade lighting for Rio de Janeiro’s 78,000 seat Maracanã stadium, Brazil’s most famous football venue. 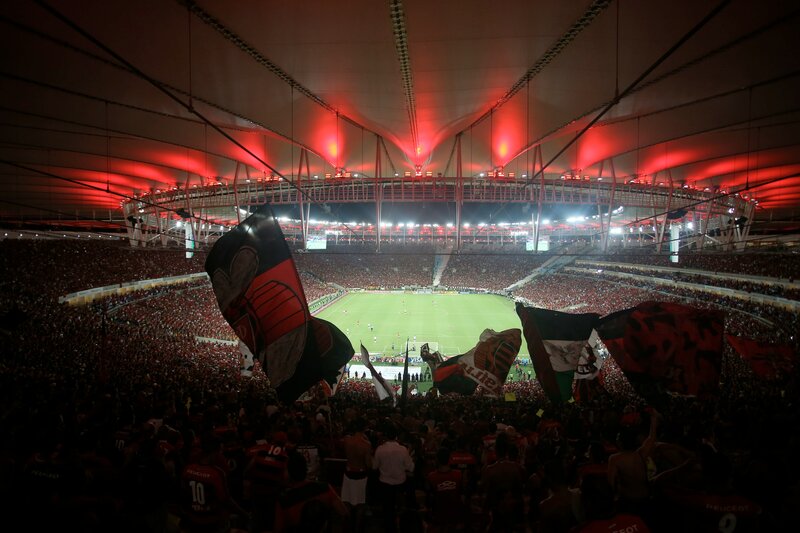 The indoor and outdoor technical lighting project for the stadium was created by Mingrone Iluminação, a company with a high level of expertise in lighting projects. With colorful and dynamic LED lighting, stadiums can be transformed into iconic landmarks. Stadiums can be lit in the colors of the two teams, can flash when a goal is scored or even change color to reflect the atmosphere inside – there are endless possibilities to create sporting statements and enhance the overall stadium experience. Also, such technologies can be used for non-sporting events such as pop concerts. 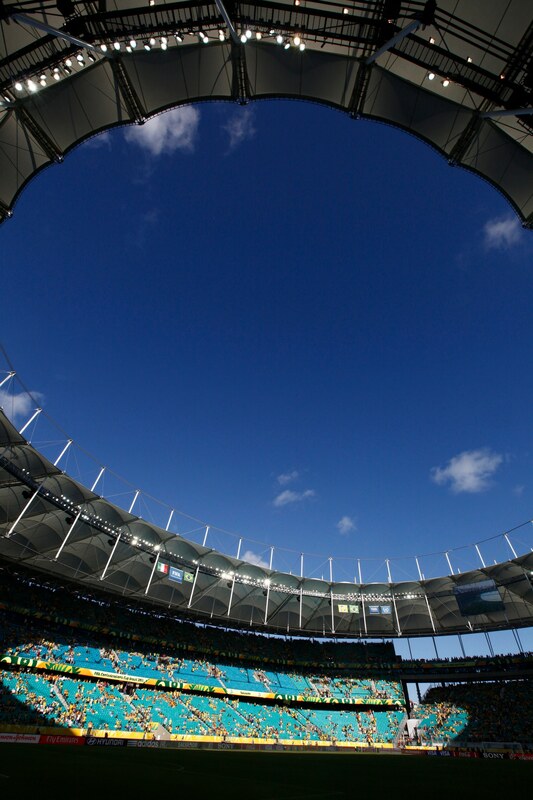 At Maracanã stadium Philips LED lighting will reflect in the roof the colours of the national flags for each of the teams involved in the match. Today, more people watch soccer on HDTV than ever before. There are stringent lighting requirements by broadcasters which is all the more important since the advent of HDTV, 3D and super slow motion replays. The global viewing figures for the 2010 tournament, hosted by South Africa, topped 3.2 billion viewers and it is expected that even more viewers will tune into the world’s greatest sporting event of 2014.